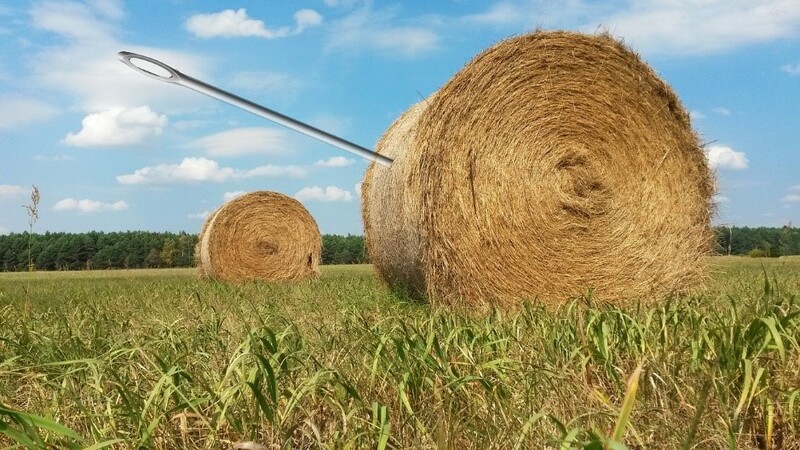 When you’re looking for a needle in a proverbial warehousing “haystack” Mallard’s Total Quality Management (TQM) system can shed some much needed light. Recently, a customer contacted us for some guidance to help them locate “missing” hardware from an order. The actual project install took place the year before, but as is the case sometimes, not all of the pallet flow lanes were installed initially. 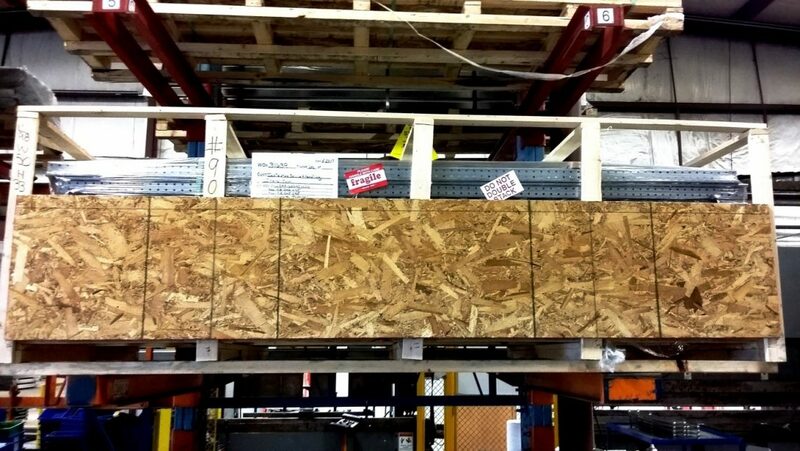 Part of the system was being completed at a later date… and as it turned out… the hardware to finish the pallet flow system was nowhere to be found. 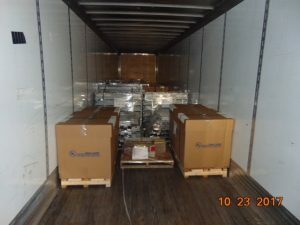 Our TQM team was able to backtrack and confirm that the items were shipped, and they were able to provide pictures of what the skids looked like when they left the Mallard facility. Knowing what to look for is a big help when trying to find something a year later… in a busy warehouse! Total Quality Management at Mallard means that our products are manufactured to the best quality for long-life and durability. Plus, those products pass a rigorous inspection process before being packaged and shipped. 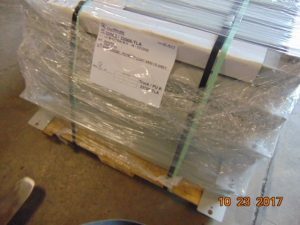 Also, to ensure they arrive intact and in excellent condition… each skid is carefully packed and checked for accuracy then wrapped, labeled and photographed. When we say “Total” we mean it! The Mallard attention to detail doesn’t end with gravity flow products designed to keep your warehouse flowing smoothly day in and day out. 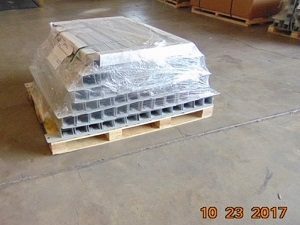 If we ship items that don’t arrive ready to be properly installed, then it doesn’t really matter how well we built them. It’s our full-circle approach to customer satisfaction… it’s TOTAL Quality Management. Check out our Plant Manufacturing page for more information or give us a call to discuss your latest warehousing storage or order processing challenge!